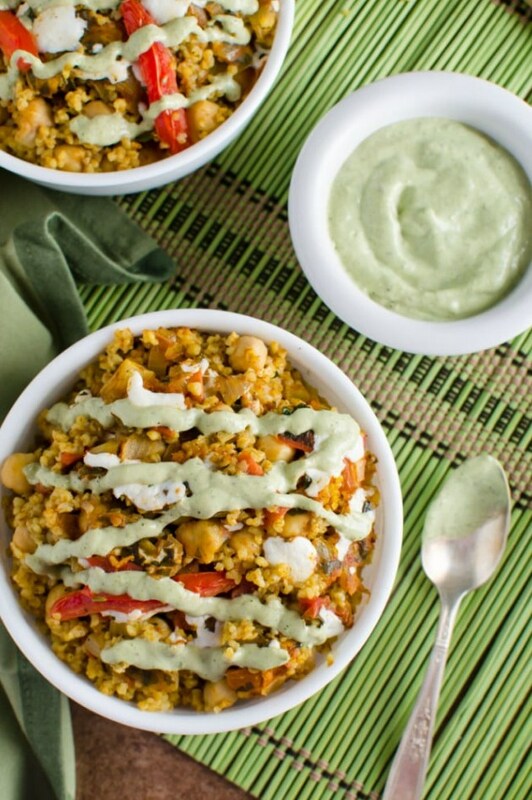 30 min healthy bulgur wheat recipe loaded with proteins and fibers. Prepared using all healthy ingredients. In a blender, combine all the ingredients listed under mint avocado chutney and blend until creamy.